The likelihood that acute myocardial infarction is triggered by a specific event has been a subject of debate since the earliest description of this disorder, which incorporated the belief that specific physical or mental events precipitated the attack (1). Controversy concerning the events precipitating acute myocardial infarction continued for decades (2,3), until 1960 when Master published a retrospective study of over 2600 patients with acute myocardial infarction (4). This study was the largest to that date addressing the triggering of myocardial infarction. While no formal statistical analysis was applied, it was concluded from the data that the onset of myocardial infarction was unrelated to physical effort, to time of day, to day of the week, or to the occupation of the patient. 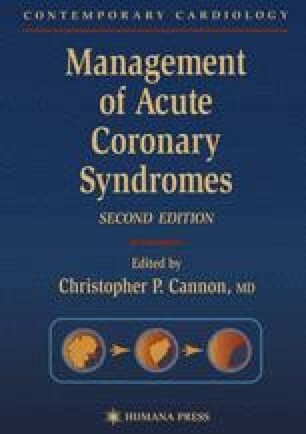 In the last 15 yr, as knowledge of the pathological processes underlying acute coronary syndromes has advanced, the possibility of the existence of specific triggers of the onset of acute myocardial infarction and related syndromes has been reconsidered.